The general public often thinks science fiction writers are supposed to predict the future. Science fiction writers, of course, know better. Sometimes, all the same, fiction and reality unexpectedly — and uncannily — overlap. 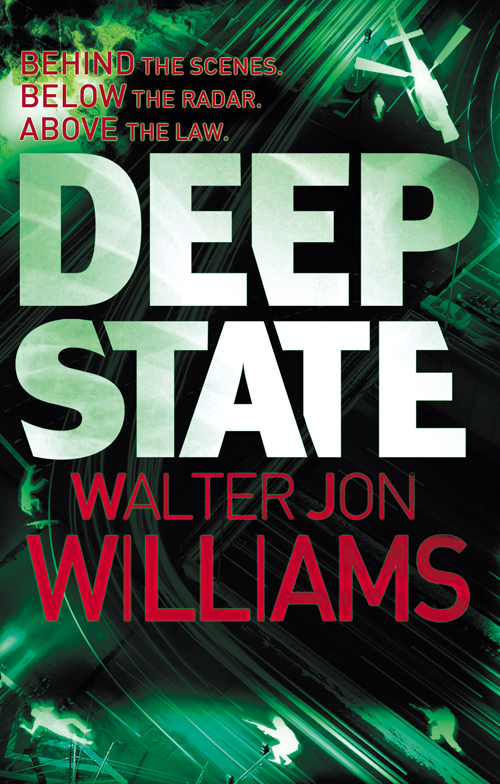 The narrative of Walter Jon Williams’ new novel DEEP STATE, correlates in any number of ways with the ongoing situation in Egypt. He writes about how he came about he did this, and what he thinks about it, both as the latest Big Idea at John Scalzi’s Whatever, and on io9.com today. Check out what he has to say — then go read the book, to see for yourself.